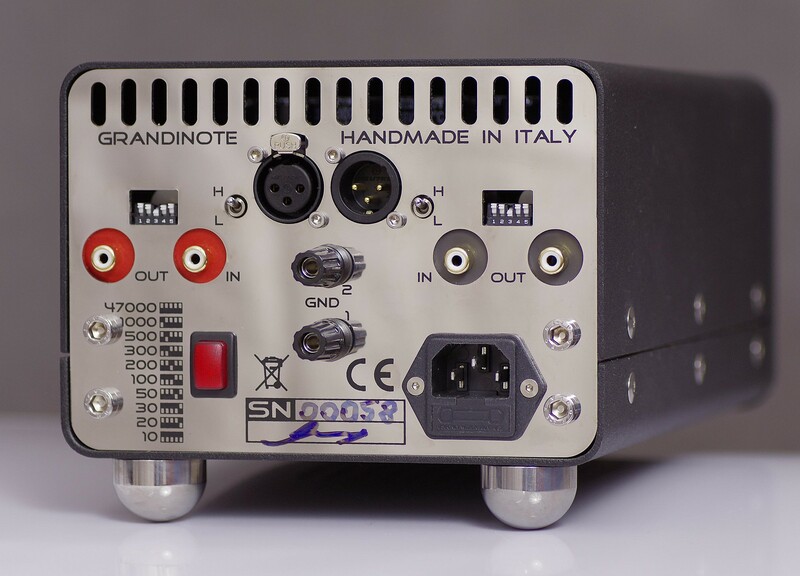 Recently I’ve been having more and more opportunities to familiarize myself with audio products made in Italy. 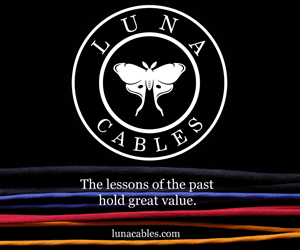 Sure, some brands have been well known and successful for years, such as Sonus Faber or Pathos for example. 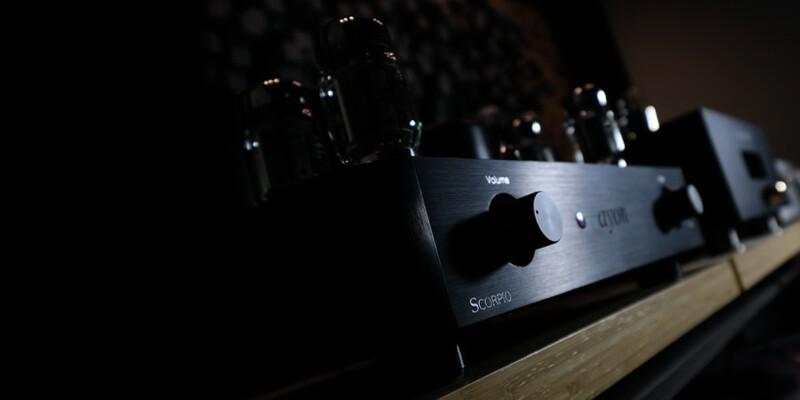 Within last several months, though, I got to interview for the first time products from Norma Audio, Zingali, or Audia Flight. Each and every case was a great experience, as these products were not only wonderfully made but also offered exceptional performance. 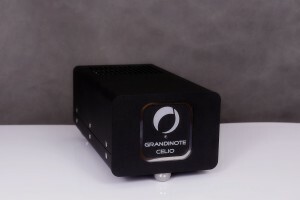 Now it is time for yet another Italian discovery – GrandiNote and their Celio mk IV phonostage. Some Readers that I meet ask me how do I choose items for my reviews for various magazines. Well, there is no just one way it happens. Sometimes I read news about product or a review which makes me curious and then I contact manufacturer or distributor asking for a review sample. Some companies contact me directly offering items for reviews. Audio shows are another place where my attention gets caught by some presentations that make me really want to listen to particular products in my own system. And sometimes a Reader that I exchange emails with concerning some of the products I own or reviewed suggests that I should check out company or product “X”. I can’t say that I immediately explore each of such suggestions (after all there is only so many reviews that I can write) but it does happen if the Reader is convincing enough. 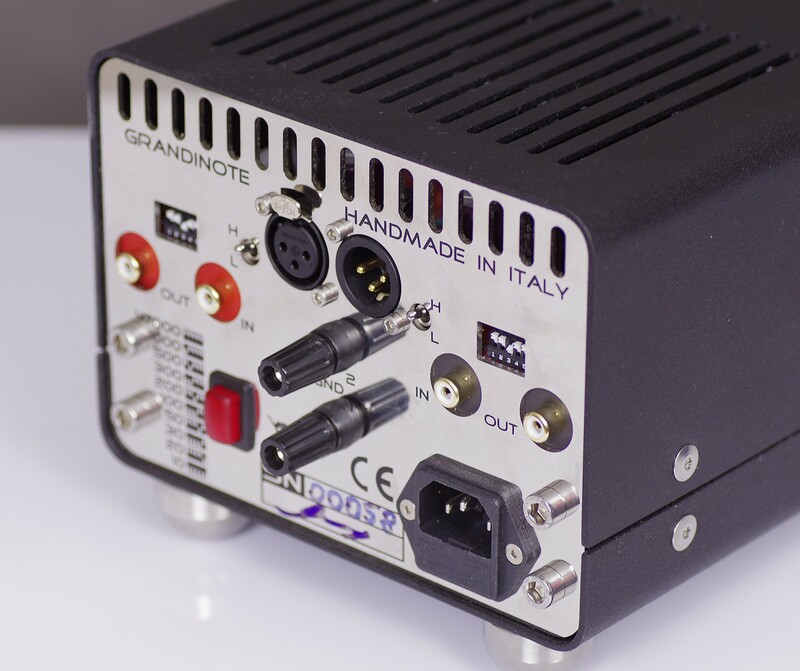 Suggestion of getting acquainted with products of Italian company Grandinote came from an Italian Reader who bought Bastanis Matterhorn speakers that I reviewed a few years back. After the review I bought them for myself and had been using them until few months ago when I replaced them with Ubiq Audio Model One. This guy was using Grandinote amplifiers for some time and was really happy about them which decided to share with me. He turned out to be quite convincing as I started to look for some information on the brand and reviews of their products. The first one I found was written by a friend, Matej Isak of Mono and Stereo Magazine. 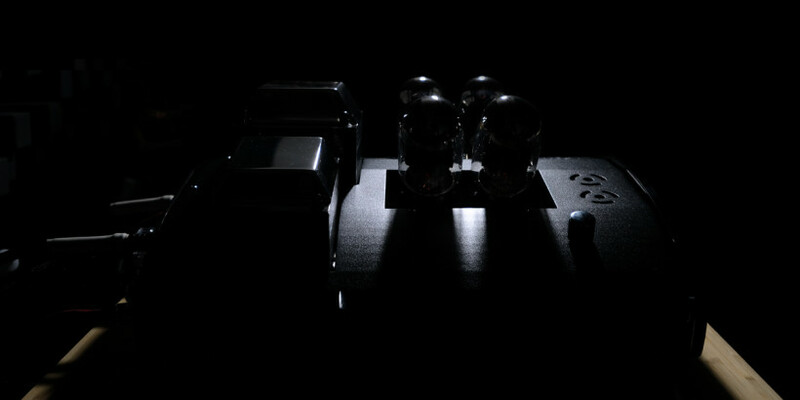 So naturally I contacted Matej to ask him about company and phonostage Celio mk III, he’d reviewed. As lot of you probably already know Matej can be quite a convincing guy, too. So after our conversation I got in touch with the owner of Grandinote, Mr Massimiliano Magri. As it happened shortly before 2016 High End Show in Munich we scheduled a meeting there. 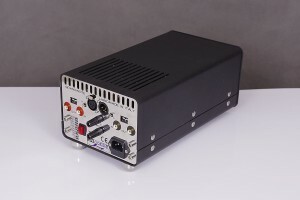 It so happened that when I entered the room in Marriott Hotel, where Grandinote amplifier drove maybe not the most beautiful but absolutely great sounding Liberation open baffle loudspeakers by Swiss company Sound Chaos, Max was not there. So I had a chance to just sit and listen for quite some time. Well, color me impressed! 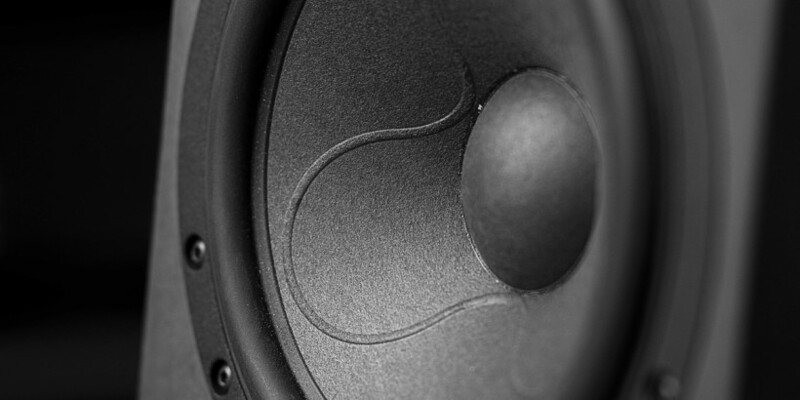 Sound was incredibly powerful, dynamic, rich but also exceptionally pure and transparent. 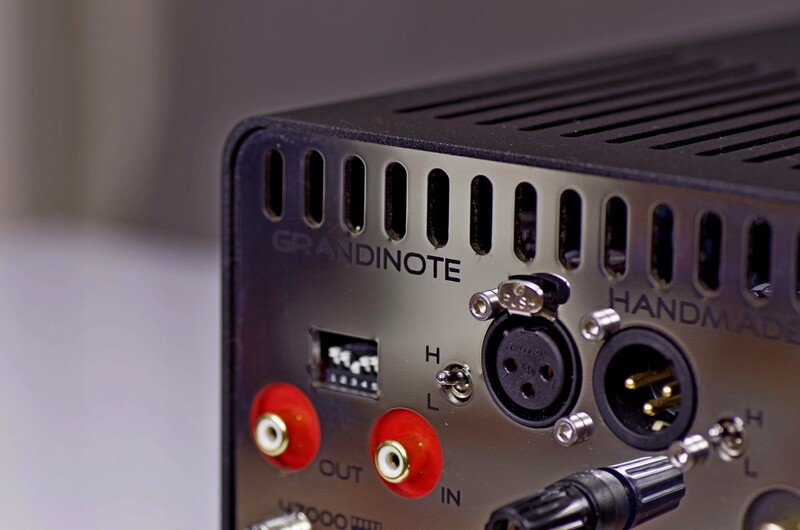 It became even more obvious that Grandinote was worth my attention. 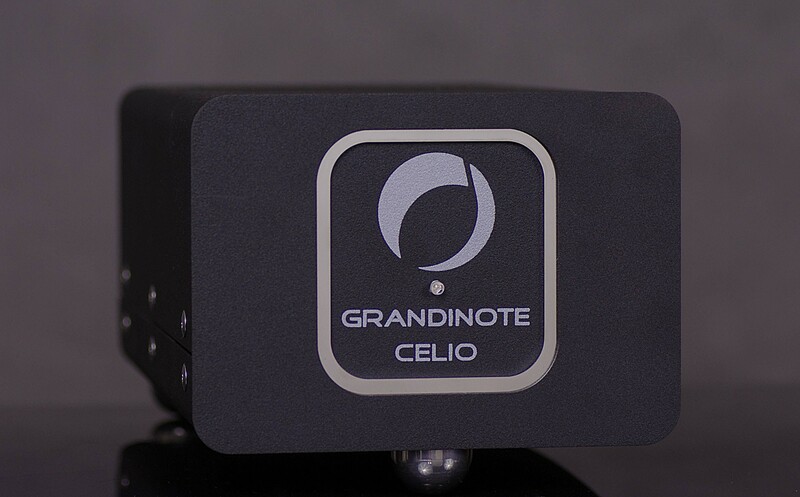 Bit later we met with Massimiliano, talked a while (not too long because there were many people interested in his products especially after listening to their performance) and agreed a review of the latest (4th actually) version of his MM/MC phonostage called Celio. A few weeks later I received a package with this product inside and I could start my adventure with it. Now, after a few months spent with it I am finally ready to share my impressions and findings. What makes this company different? According to Mr Magri it is the technology they call Magnetosolid®. What is that? The name is a combination of “ferromagnetic” and “solid state”. As the manufacturer explains, solid-state components are used in circuits typical for tube amplifiers along with some ferromagnetic elements. 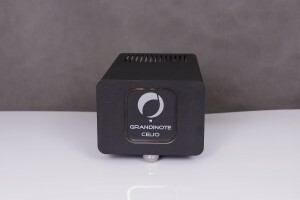 This way Grandinote aims to combine advantages of solid state and tube designs while overcoming their respective limitations. The circuit operates in class A without feedback. 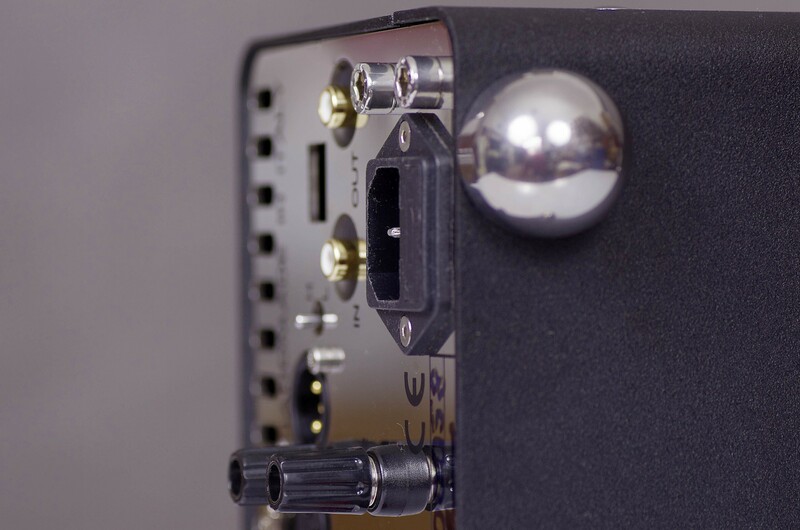 All signal stages are direct-coupled, which means there are no capacitors in signal’s path. It is also a fully dual-mono design. 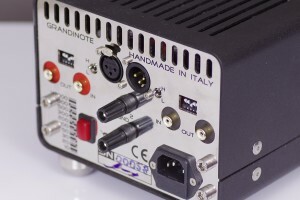 All components were carefully selected to achieve maximum purity of the signal and the whole device is hand-made in Italy. I haven’t heard or even seen previous versions but it seems that predecessors used RCA plugs for impedance adjustment. 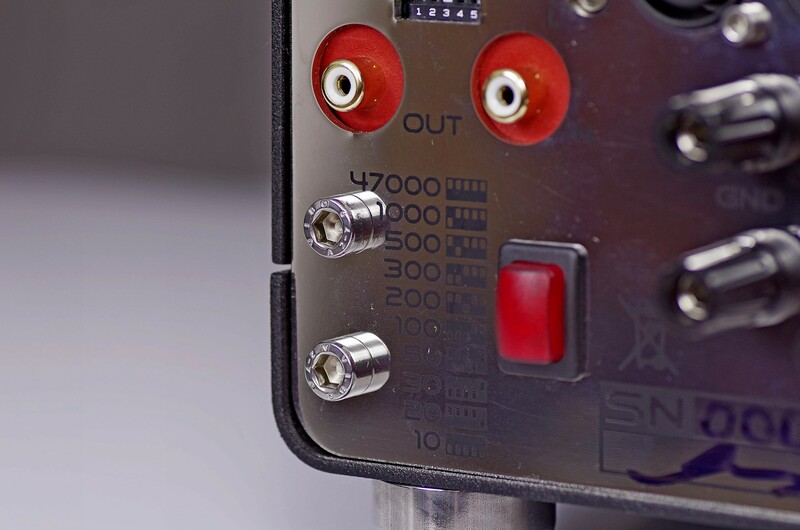 The mk IV features small dip-switches that will do just that in a much user-friendly way. 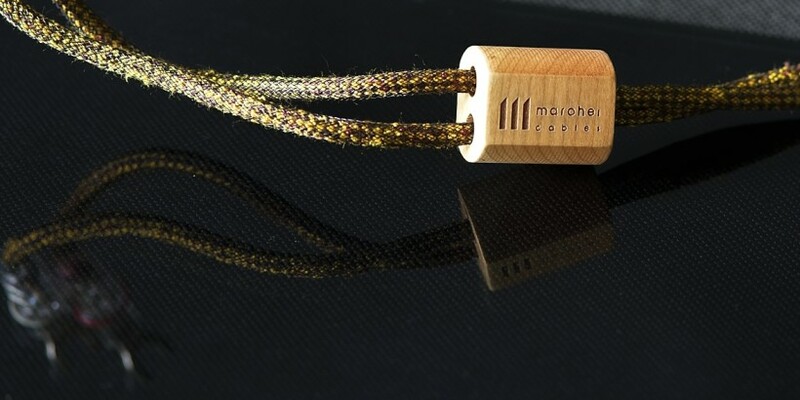 Additionally, if Celio is intended to be used with a particular cartridge one can order a version with impedance value matching perfectly one’s cartridge. What makes this Italian phonostage interesting is that it not only works with both, MM and MC cartridges (you can find small toggle switches – separate for right and left channel – changing gain from Low to High), but it presents its owner with an upgrade opportunity. 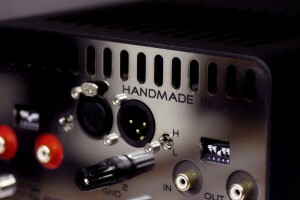 Besides RCA input Celio features also single balanced (XLR) input and output. That means that one can use two units, one per channel, in a balanced setup. 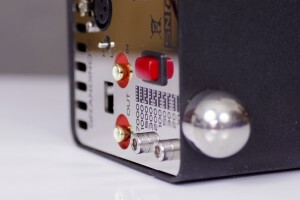 The on/off switch in this version is placed on the rear which clearly suggests one should simply leave the unit on all the time. That’s also important because, as it reads in the manual, for the first few minutes after switching Celio on, the device is muted, and it reaches its full potential only 30 minutes later. As you can see, especially considering declared power consumption of 8W, it is simply a smart choice to leave this device on all the time. 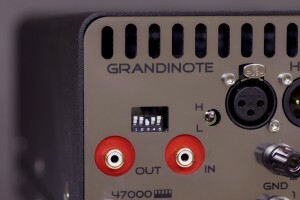 There are also two ground connectors, marked GND 1 and 2. 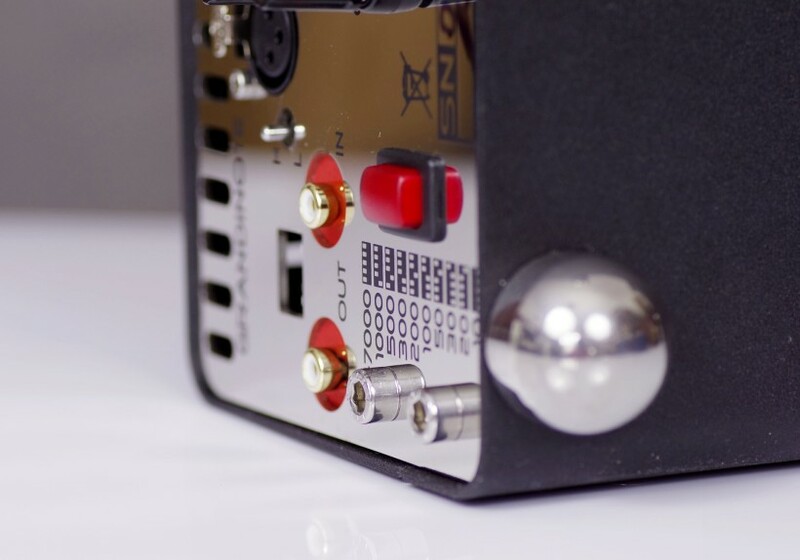 GND 1 is the “body” ground while GND 2 is the “signal” ground – manufacturer suggests experimenting to find out which one works better in a particular setup. 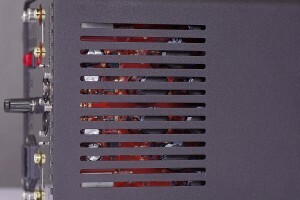 The device features a black, metal chassis that sits on three, semi-round feet. 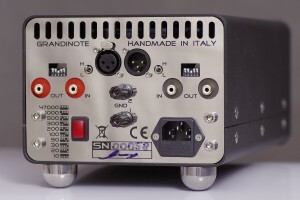 Front sports only a red LED – the power indicator, plus company’s logo and model name. 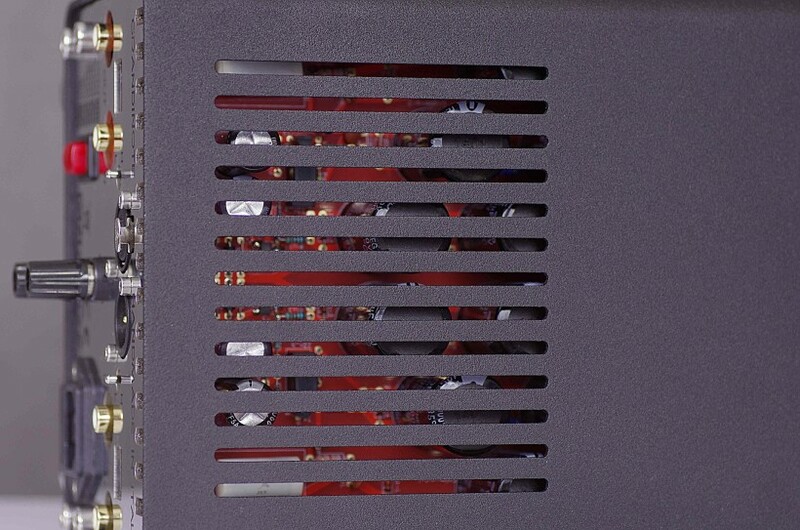 All the connectors, IEC power inlet, on/off switch, and dip-switches for loading settings are placed on the rear panel. 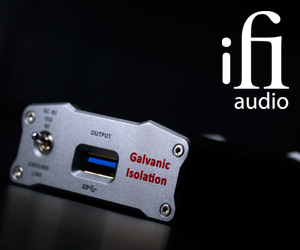 For this test I used Franc Audio Accessories Slim Ceramic Discs under unit’s feet and Acoustic Revive RST-38H platform. Apart from my reference setup with JSikora Basic turntable fitted with Schroeder CB tonearm and AirTight PC3 cartridge I also used Vertere MG-1 deck with their own, SG-1 arm and Lyra Etna pickup, and also JSikora Initial (Starter) with Kuzma Stogi S12 VTA arm and CAR-30 cartridge. 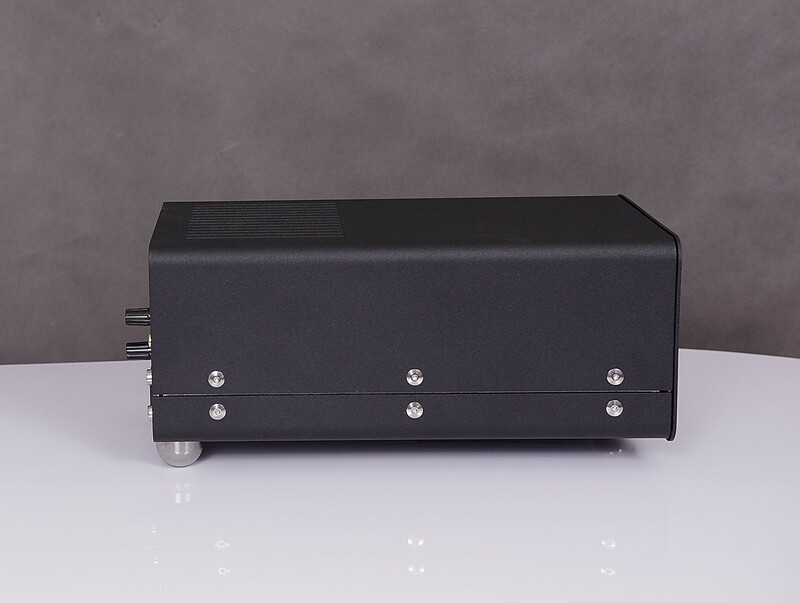 For comparisons I used my own trusted ESELabs Nibiru phonostage and another high-class, build in into BlockAudio Line & Power Block battery-powered preamplifier. 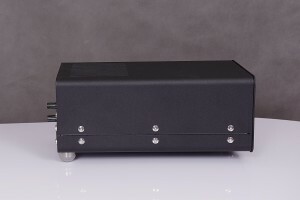 I’ve been using my, not so expensive (around 2 kEUR), battery powered, ESELabs Nibiru phonostage for quite a long time now. Why? 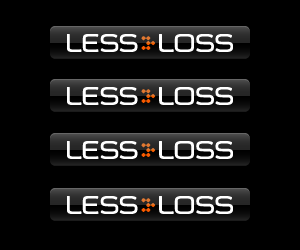 Simply because among products I happened to review over the years there were only few that offered significantly better performance. And each of them represented a totally different price level, like 25 kEUR least expensive AudioTekne phono (not to mention two even more expensive ones) or Allnic Audio H-3000, that would cost me also maybe 6 or 7 times more than Nibiru. 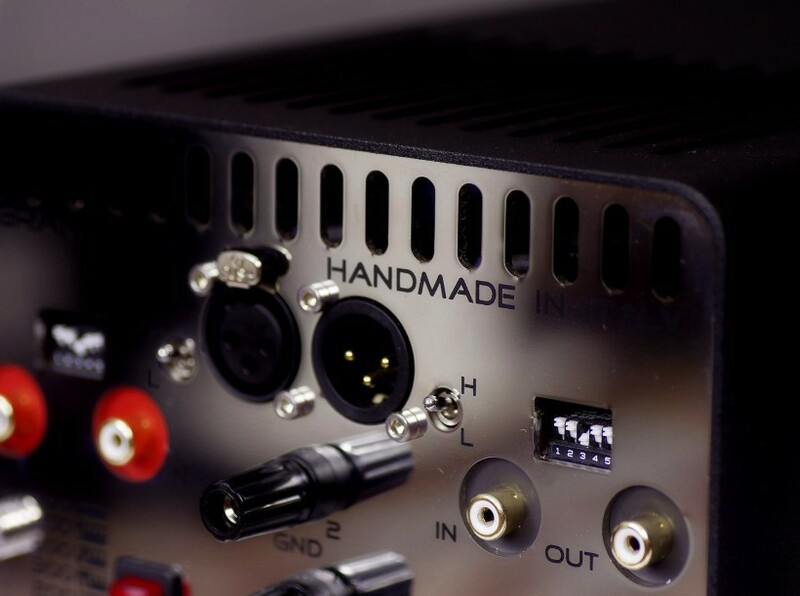 Sure, there were some at more reasonable price level that also offered some improvement over my Slovenian preamp, such as brilliant PH 150 Reference from Modwright or even more affordable Polish product – RCM Sensor 2. But none of them had that much more to offer to make me reach for my wallet. So one might say, that Grandinote Celio was for me yet another effort to find a worthy replacement of Nibiru that, considering its price tag, would also not require me to sell both of my kidneys (they are probably not worth that much anyway and I’m sort of attached to them so it is not a real option :-)). 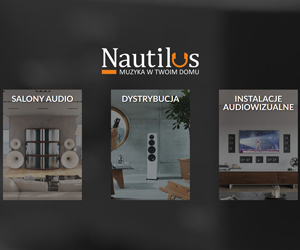 Yes, it’s, say, 2,5 times more expensive but considering the general tendency of sky rocketing prices of audio products, 6000 EUR seems relatively reasonable. And a good match to my analogue rig too – JSikora deck, Schroeder CB tonearm and AirTight PC-3 cartridge deserve even better partner than Nibiru. So have I finally found a worthy replacement of my trusted phonostage? Well… read on to find that out. Since the unit I received was brand new I let it break-in for around 200 hours with some inexpensive pickup and burn-in record before I actually started to seriously listen to it using, along with my JSikora setup, also the fabulous Vertere MG-1 turntable (review is coming shortly). Comparisons between the two phonostages didn’t last that long. Why? Because it quickly became clear to me, that the Italian counterpart’s performance was superior compared to Nibiru’s in most aspects. That was just an initial impression but it was getting clearer and clearer to me with every album I listened to. 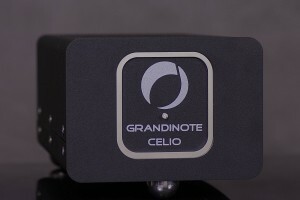 Celio was clearly more open, transparent and dynamic device among the two. 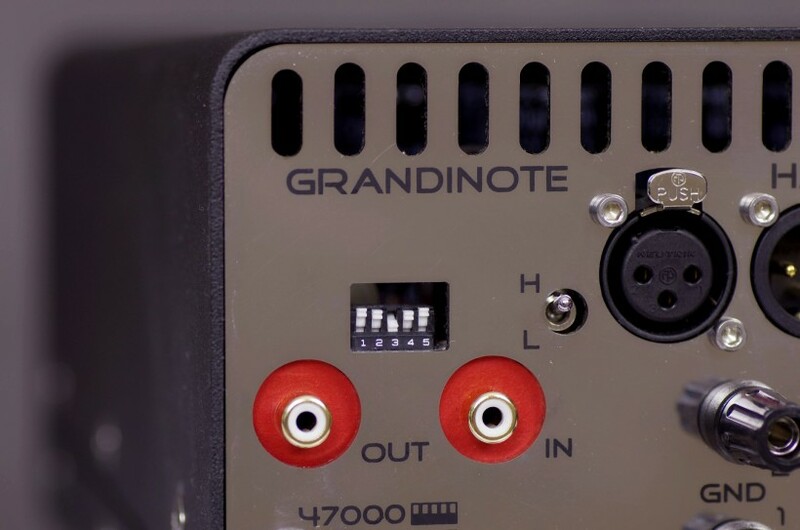 I always valued, and still do, my phonostage for exactly the same set of advantages (plus some more) but GrandiNote proved even better in this respects. It’s not that Italian phonostage was superior in every possible aspect of the performance. For example in terms of musical involvement both went on pair. 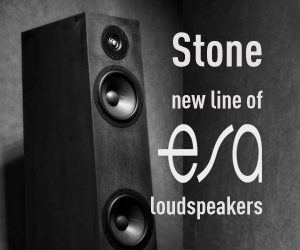 Both also offered equally well balanced, smooth and coherent sound. 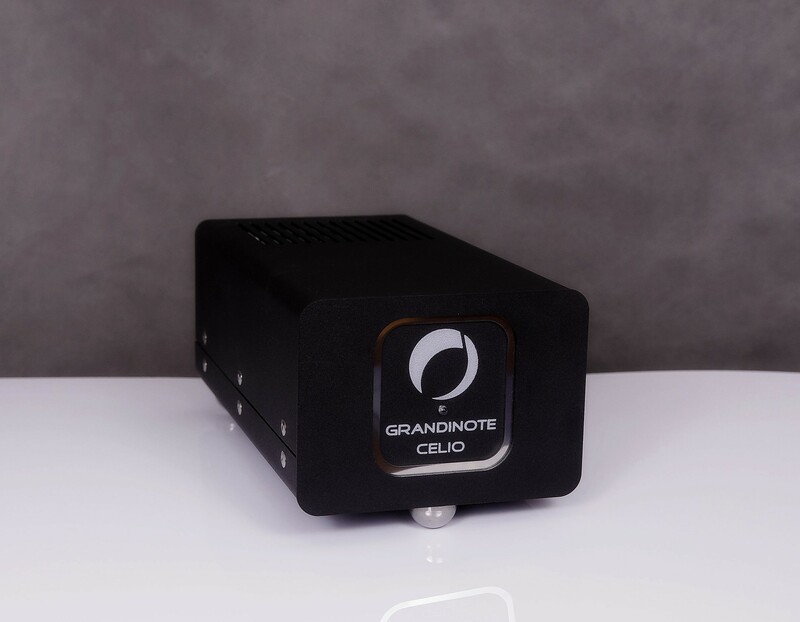 But when it came to retrieving smallest, tiniest details of high quality recordings, GrandiNote clearly prevailed due to a higher resolution and better differentiation. And so after several records confirming again and again my initial findings I simply gave up this comparison and started to evaluate but also simply enjoy Celio’s presentation. One of the first records I played was Antonio Forcione Quartet in Concert, a high quality release by Naim label. It seemed fitting, a brilliant Italian musician played using the Italian phonostage. 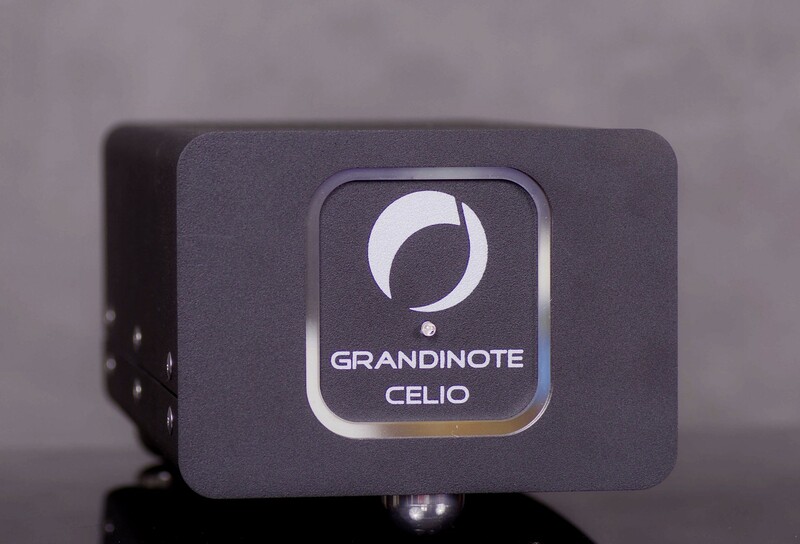 One wouldn’t believe how dynamic a performance of purely acoustic instruments can get when played with Celio. On both levels, micro and macro Italian phonostage proved to be a worthy competitor even to much more expensive competitors I mentioned before. I really enjoyed the very fast, powerful, tight percussion, deep, tuneful sound of double bass, exquisite, vibrant sound of cello and last but not least amazingly vivid, vibrant performance of Antonio’s guitar. All the instruments were precisely placed on a not particularly wide but definitely deep soundstage. I could hear and feel each instrument breathing, interacting with surrounding air while delivering palpable and tonally accurate performance. Celio took care of proper differentiation that made it easy to study selected instruments but at the same time the performance was so immersive that I didn’t really feel like “wasting” time for analyzing the recording or studying individual skills while instead I could simply enjoy a wonderful, harmonious performance of highly skilled musicians who obviously enjoyed themselves very much while playing this music. The above mentioned album was followed by numerous recordings of acoustic music. The absolutely brilliant Ray Brown’s “Soular energy” proved again to be a true joy to listen to. Ray’s double bass sounded powerful, huge (but accurately huge, not artificially enlarged), with a fast, immediate leading edge, proper sustain and decay that was never shortened. Celio mk IV was able to accurately recreate its colorful, deep tone and differentiate sounds to effortlessly present a full tone pallet of this incredible instrument. “San Francisco Friday Night”, an ingenious concert on three, acoustic guitars, was another, exceptional experience. Celio nicely conveyed the unique ambiance of this live performance. Even thought I knew this recording by heart with Celio it sounded fresh, interesting and kept me on my toes until the very last sound decayed. It was so clear that musicians had a great time on stage teasing and challenging each other and getting the audience involved in all that fun, too. The latter had great time and the way this recording was presented by Italian phonostage made me feel a part of it. Guitars were very well differentiated allowing me to study varying styles of each musician and different sound of their instruments. Acoustic guitar is my favorite simply because that’s the only instrument I ever played (a bit) myself. So I can tell that I know its true, natural timbre and Celio on this, but also other records, came so very close to it that it made me forget I was listening “only” to the re-production of the live performance. It simply felt real, it felt true. I played next two albums to primarily evaluate Celio’s ability to reproduce soundstage and proper imaging. First there was yet another fantastic live, jazz concert – the famous “Jazz at the Pawnshop” on original Proprius pressing. That’s one of the best live jazz recordings of all times and it sounded amazing on this setup. I was transported to the quite small club in cold Sweden, I sat among other people who, at least at the beginning, still enjoyed their meals, and I watched this great concert from up close. Again Celio proved its impressive ability to accurately portrait spacial arrangement of instruments on the stage despite the fact, how closely these were positioned to each other. Yet, each phantom image was palpable, three-dimensional, of natural size and precisely localized. What mattered even more was how well the performance of each of them was differentiated, which allowed me to enjoy either the “big picture”, the music as a whole, or take a closer look at instrument of my choice. Vibes, for example, was amazingly vibrant and crisp, drums sounded vivid and agile and sax and clarinet… well, it might sound like not a lot, but for me it says it all – they sounded accurate in terms of tonality and dynamics, simply accurate. So did Tsuyoshi Yamamoto’s piano on “Misty”. His personal style always sounded a bit like he used an excessive force while hitting keys. I’ve heard many components/systems that were not able to properly convey this style and presented it as if the sound was distorted. But Celio played it beautifully – with a lot of power or even punch – that’s true – but a well controlled one, with good definition of each tone, thus allowing listener to perceive it as musician’s style and not lack of skills on his part. Another album I often use to assess soundstaging and imaging was my favorite interpretation of “Carmen” with the great Leontyne Price on RCA Red Label release. The soundstage in this recording is huge with soloists moving around in the front and (in some parts) choirs marching deep down the stage behind them. As there is a great distance between them and all parties are almost constantly moving system, its all components, must be able to reproduce that movement and distance precisely while preserving natural order on stage. My system does it very well, and it got maybe even better with Celio replacing my trusted Nibiru. Sound seemed even more focused, with each phantom image not only more precisely rendered on the stage but also even more closely followed while moving without loosing focus even for a second. Another of my favorite operas, Mozart’s “Marriage of Figaro” on recent Sony release conducted by Teodor Currentzis also “chained” me down to my chair from the first notes of the overture, until the very last ones almost two hours later. It was an absolutely enchanting experience. 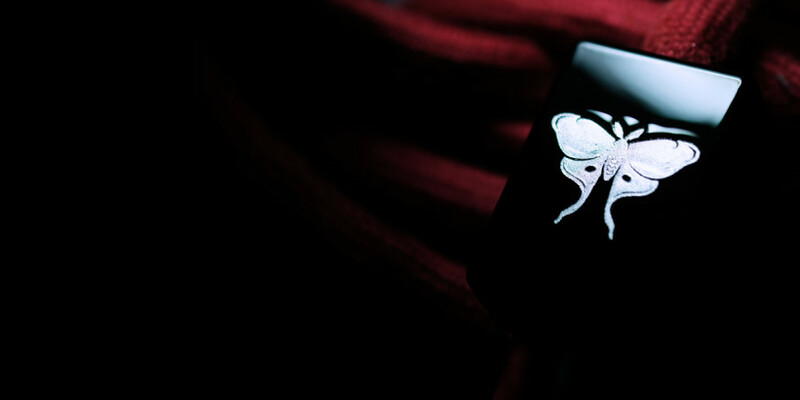 Celio is capable of amazingly natural presentation of voices and emotions these voices convey. That made the presentation so involving, so lively and invigorating, thus so in line with my understanding of Mozart’s music (I mean most of it, not all). Using Fukumura Hiroshi Quintet, Three Blind Mice release of “Morning flight”, and above mentioned 70 kEUR Block Audio pre + mono amplifiers combo and 25 kEUR Hansen Audio The Knight 2 speakers I compared Celio mkIV to the phonostage integrated into Block Audio’s pre. It is hard to put a price to the latter, as it is an elements of a whole system, not priced separately. Anyway each component in this combo – preamplifier, phonostage, headphone amplifier and monaural amps represent fantastic quality and total price tag says a lot. So it was about comparing Grandinote to potentially superior performer to find whether any of Celio’s numerous advantages could be even further improved. 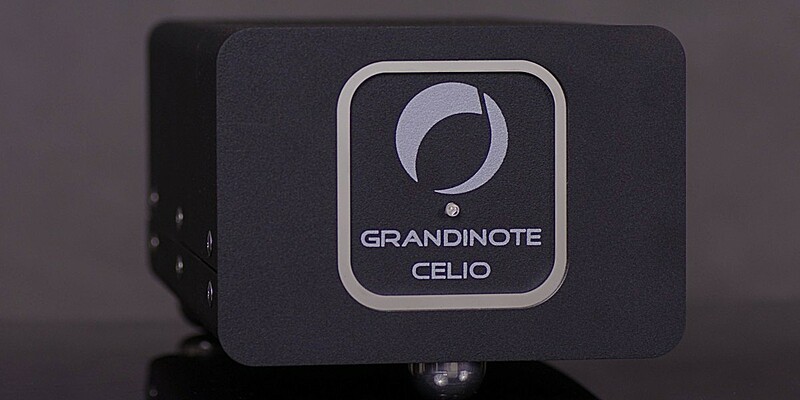 The comparison proved on one hand, that Celio is not the best phonostage in the world (not that anybody claimed that), but on the other that it has a lot to offer. 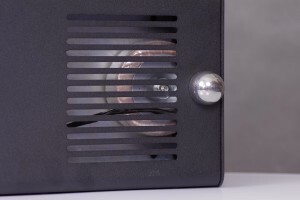 Block Audio provided even more spatial, open sound, that at the same time was bit richer and had more slam. It was also slightly more resolving but in terms of differentiation both devices delivered very similar performance. Both impressed with dynamics, also on micro level, and this almost live-like energy. Also both performances had to be described as natural, organic and accurate. So was Block Audio even better? – yes, but not by much and only in some respects. That only proved how unique the Italian phonostage is. So have I found a worthy replacement for my trusted ESE Labs Nibiru? I believe I have. 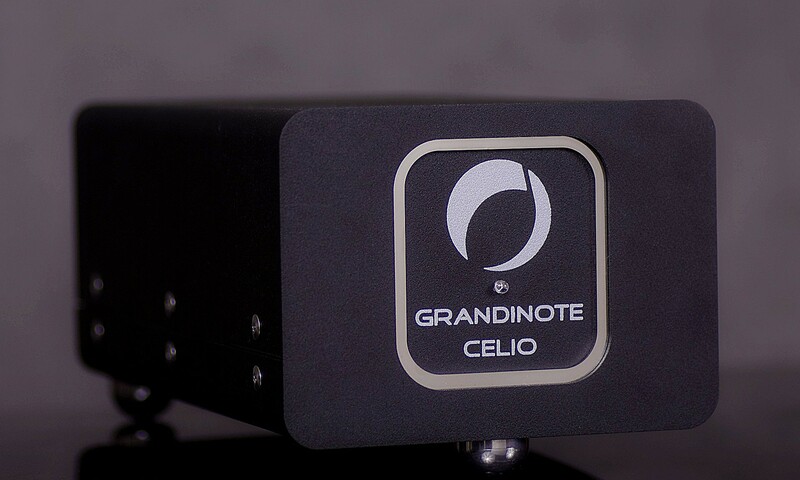 Celio mkIV is an easy to use, versatile phonostage capable of delivering delightfully dynamic, rich and natural sound. It was a great match for two top quality cartridges, my AirTight PC-3, and Lyra Etna, but also for less costly pickups (Kuzma CAR-30 or Dynavector DV 20X2) that it pushed to their limits. 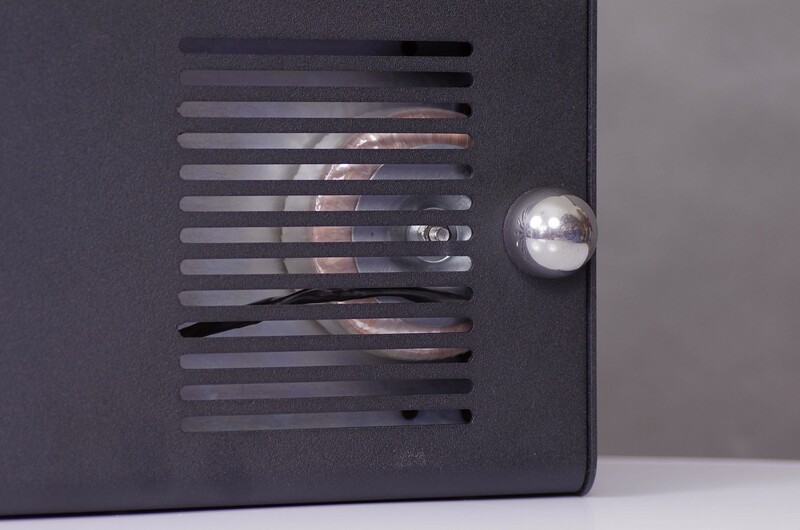 It turned out to not be picky – it played each music genre with the same effortless momentum and intensity turning all high quality recordings into truly immersive experience. Even most of the less than perfect recordings sounding uniquely well when played with Celio, as it was able to focus my attention on the musical qualities rather than on technical shortcomings. If I was to describe Celio’s mk IV performance with one word I would definitely use: accurate. All good recordings, all instruments and voiced sounded simply right, accurate. 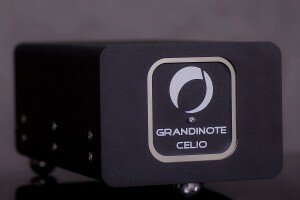 That’s what I expect from high-end component and that’s exactly what Grandinote Celio delivered. A highly recommended product!